BMW riders can now power multiple devices on the move thanks to the new £35 Plug and Play Dual USB Socket from Nippy Normans. The unit replaces the original DIN socket. The rider can simply unplug and remove the DIN from its harness and install the USB dual charger using the same connector with no need to cut wires or deploy the soldering iron. BMW clearly recognises that we live in a world full of tech these days and supply all their modern bikes with a DIN socket to power accessories. Since most devices require USB to charge, however, adapters are often necessary, which can make the set-up more complex and less reliable. Nippy Normans new unit is designed for Plug-and-Play and completely replaces the bike’s original DIN socket. Both ports use specially designed rubber membranes around the USB when it is plugged in, making it dust, dirt and weather proof. 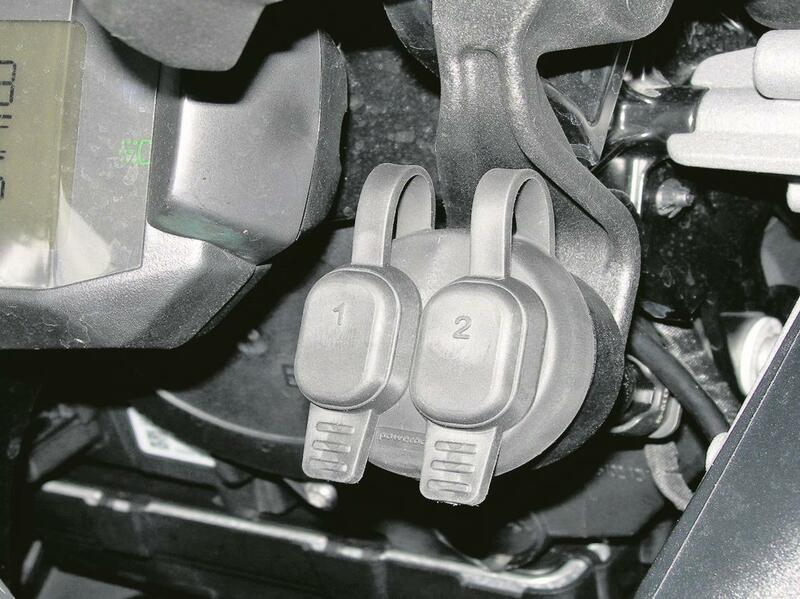 Separate rubber caps (designed to be easily opened whilst wearing gloves) pop over the top of each port when not in use to protect them against the elements. 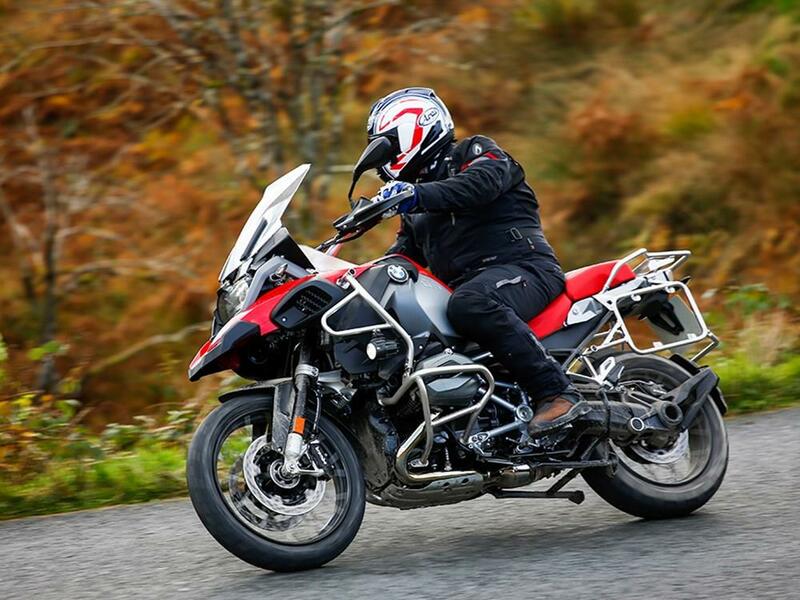 The BMW R1200RS is unsuitable due to its frame rails. Find your next BMW at MCN Bikes for Sale.